How can you decorate your tree after pour concrete floor? We have a better choice to protect and harmonize your tree and floor. 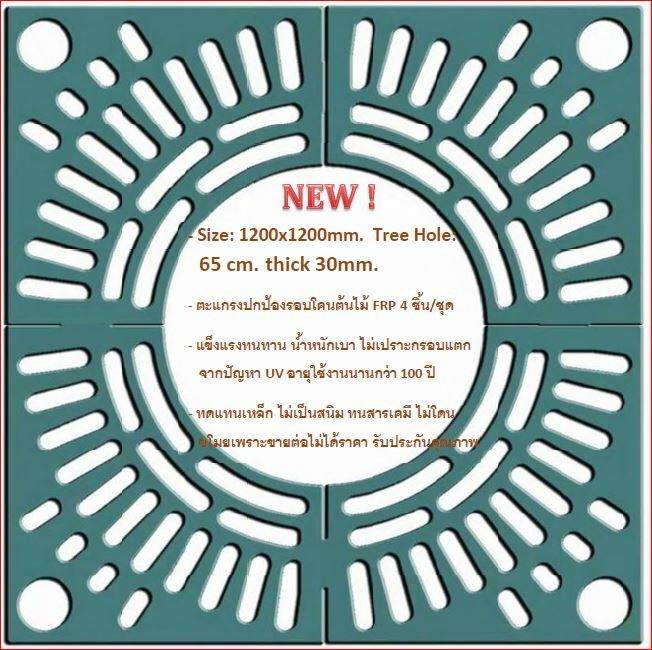 With easily assembly and dismantle, FRP Big tree grating designed for tree base decoration effectively. 1. Standard Size: 1200 x 1200 mm. thick 30mm. Tree Hole: 65 cm. ฝาครอบปกป้องโคนต้นไม้ขนาด 1.2×1.2 เมตร มีความหนา 30 มม. ช่องรูครอบต้นไม้ขนาด 65 ซม. 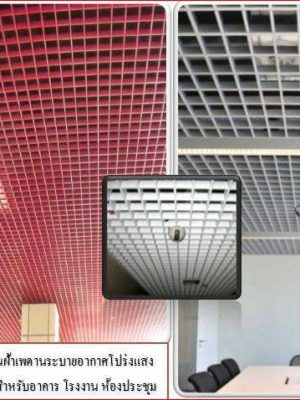 This product can be colored, installation, maintenance, identification of convenience, since there is no recycling value, completely solved the problem of anti-theft. 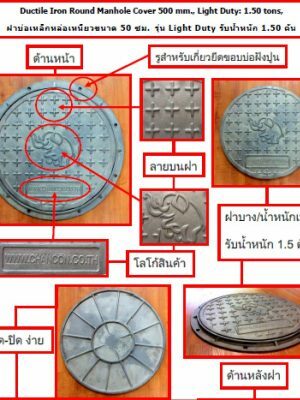 In the future cast manhole cover will be gradually replaced by composite material manhole cover, a huge potential market, the synthesis of inorganic composite manhole cover. 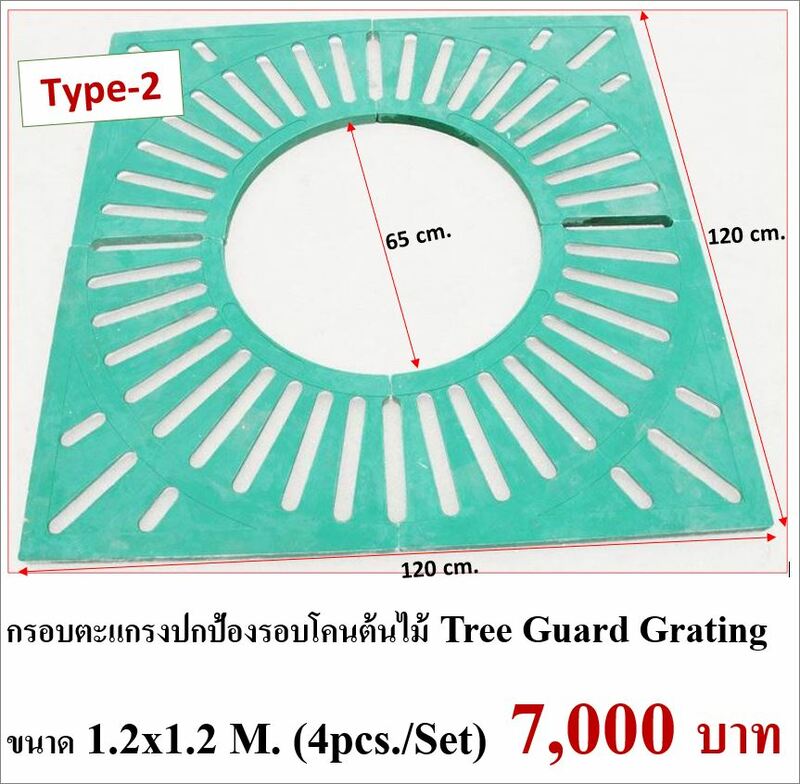 Our tree guard appearance of modern, simple and beautiful, high fracture strength. 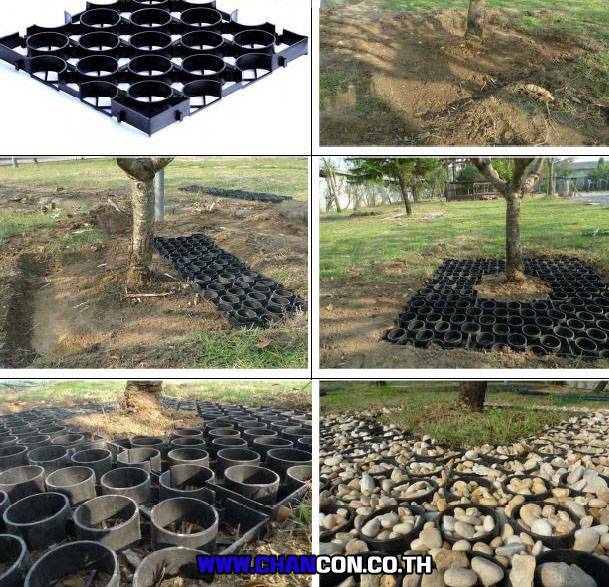 Cut rate of 90 percent, cement and cast iron covers are cut several times, good drainage, so that the grass at the end of the tree can be fully exposed to air and sunlight. Hot-dip zinc surface can be a permanent anti-corrosion. Designed to facilitate the erection and removal have device. Widely used for municipal roads, gardens, squares, and other commercial and residential community. Spreading majestically along a city boulevard or creating an oasis of shaded tranquility in a residential courtyard, trees bring a beauty to any urban setting. Our tree grates protect and enhance that beauty, with designs that range from the elegantly simple to the impressively elaborate. Each is patterned and finished to complement virtually any architectural setting, giving protection to the root ball and root system, while providing for easy watering and drainage. 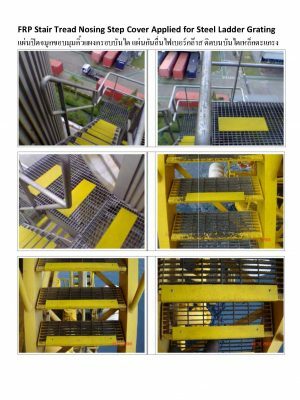 Custom products available, all tree grates made of Fiberglass (FRP) and Ductile Iron. Our tree grates typically are designed with various tree calibers in mind. Tree grates should be ordered with tree openings that are appropriate for the intended tree. 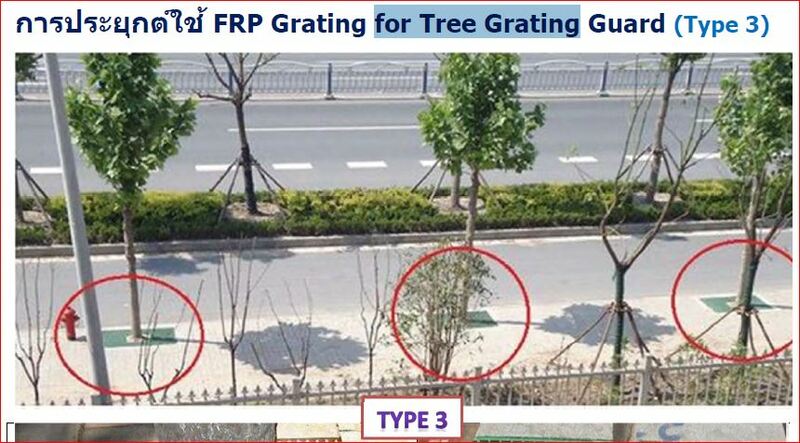 Each tree grate will have the available standard tree opening sizes listed. Should it be necessary to enlarge the tree opening on site, grates can be cut out to the standard openings. Expanding openings is relatively easy Tree grates have been used for many years to help integrate trees into the urban hardscape. Tree grates provide space for the tree while allowing pedestrian traffic over the tree planting area. They help to suppress weeds and trash accumulation in the tree planting area. 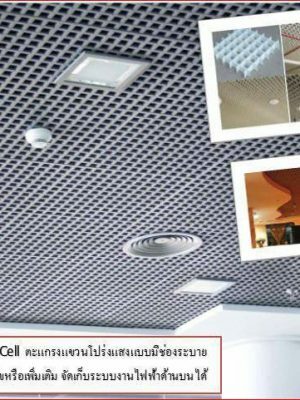 GRATINGTHAI offers a various array of sizes, shapes, styles and material types. GRATINGTHAI? 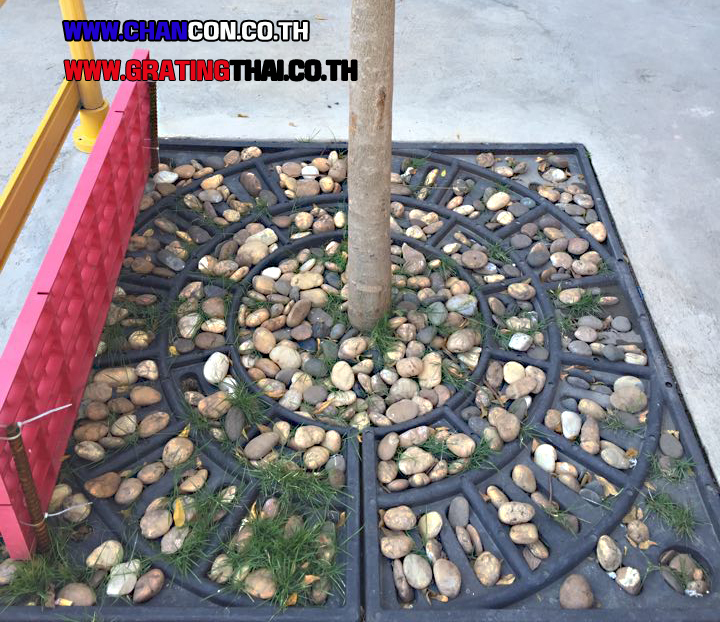 tree grates serve the function of a tree grate while allowing unit pavers to completely cover the tree planting area. Trees and pedestrians alike require a certain measure of protection from each other and other elements of urban life. While our tree grates possess a decorative flavor and the ability to complement an areas surroundings, more importantly they provide protection and security to the tree, as well as providing a safe extension of the pedestrian walk way. Gray cast iron tree grates (and frames) shall be as manufactured by Barry Pattern and Foundry (Barry-Craft), Birmingham, Alabama. Gray cast iron used in the manufacture of tree grates (and frames) shall conform to ASTM A48-83, class 30. All castings shall be of uniform quality, free from blow holes, shrinkage defects, swells, cracks or other defects. Casting will be free of fins, burrs and slag. Cast aluminum tree grates (and frames) shall be as manufactured by Barry Pattern and Foundry (Barry-Craft), Birmingham, Alabama. 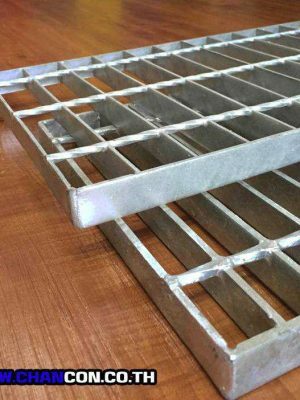 Cast aluminum used in the manufacture of tree grates (and frames) shall be alloy 319 meeting Federal Specifications QQ-A-601 and ASTM B-26. All castings shall be of uniform quality, free from blow holes, shrinkage defects, swells, cracks or other defects. Castings will be free of fins, burrs and slag. Cast aluminum will be natural sand-cast finish. Foundry manufactures beautiful cast iron tree grates and guards in a variety of sizes and shapes. Protect your trees and add a touch of class and sophistication to your landscaping project — many of our designs even allow for the inclusion of your city, neighborhood or company logo. 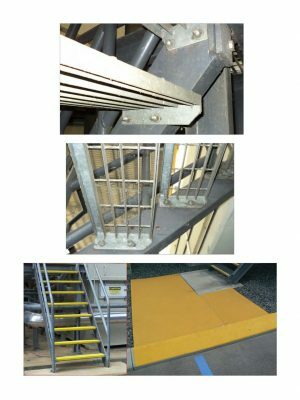 Whether for a downtown street, a quaint suburban neighborhood or a new stadium or amusement park, Neenah Foundry is certain to manufacture a line of tree grates or guards that meet your exacting specifications. Available in a variety of designs, shapes and sizes, Jonite tree grates effortlessly integrate into the cityscape, providing space for trees to grow and develop. Our tree gratings are certified ADA compliant and wheelchair friendly. 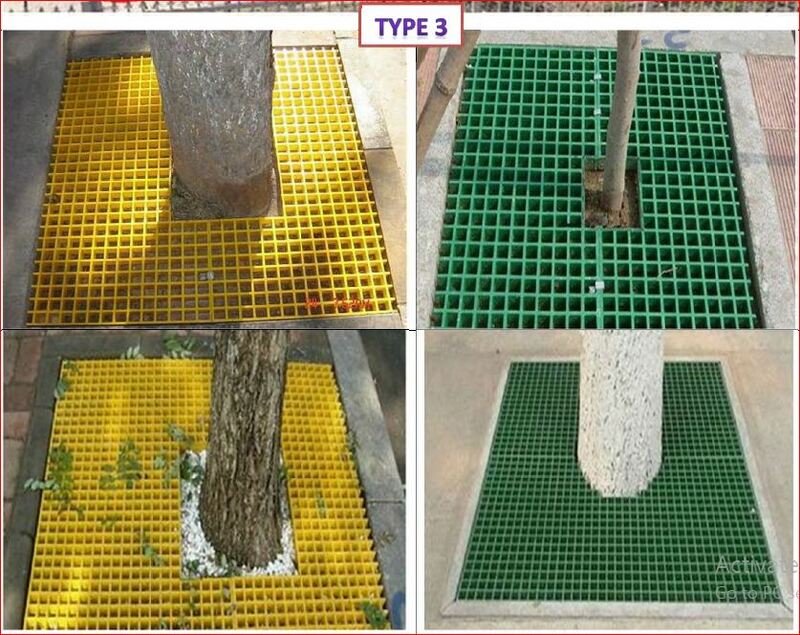 This makes our tree grates popular in hospitals, clinics and residential areas. tree grates allow fully customizable light ports or sockets for the installation of many different types of lightings for a night illumination which adds an exciting dimension to the natural beauty of trees. With tree gratings, you can easily emboss a corporate insignia or municipal logo right onto the tree grates in your environment, giving an exclusive identity to the locale. Beyond beautify and high-quality products, we strongly believes in sustainable development. Essentially sustainable development is one that meets the needs of the present without compromising the ability of future generations to meet their own needs. We aim to preserve the environment by incorporating the use of at least 30% recycled content in our products. 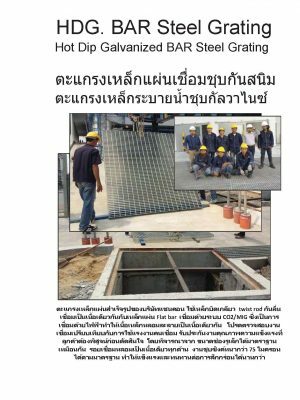 Through the use of our gratings, carbon emissions will also be lowered. We are your partner in green and sustainable design. Walking along the streets, parks, gardens and along pedestrian traffic, you will see a tree grate surrounding the trunk of a tree. 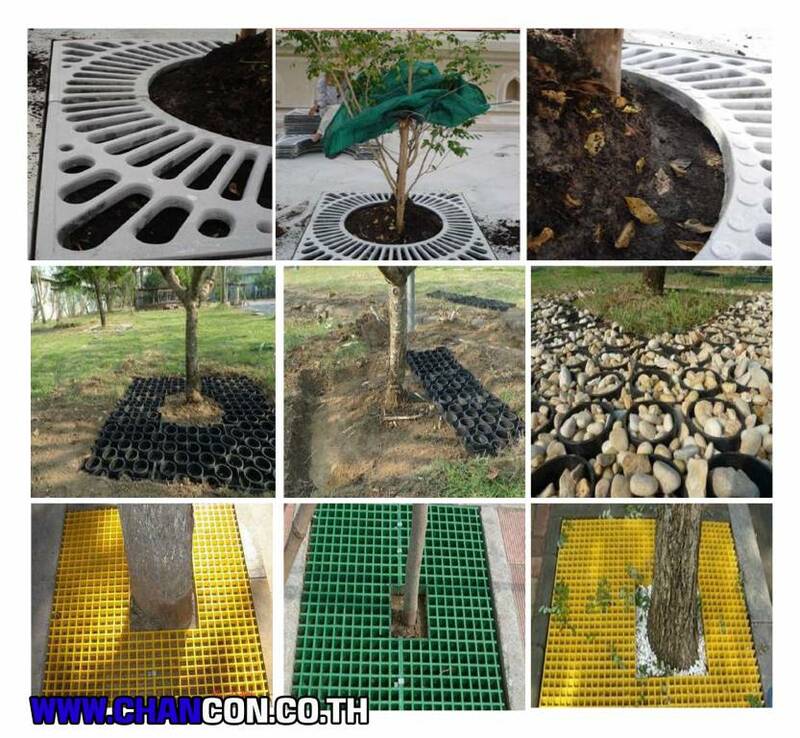 These grates are act as a protective barrier for tree roots and trunks. 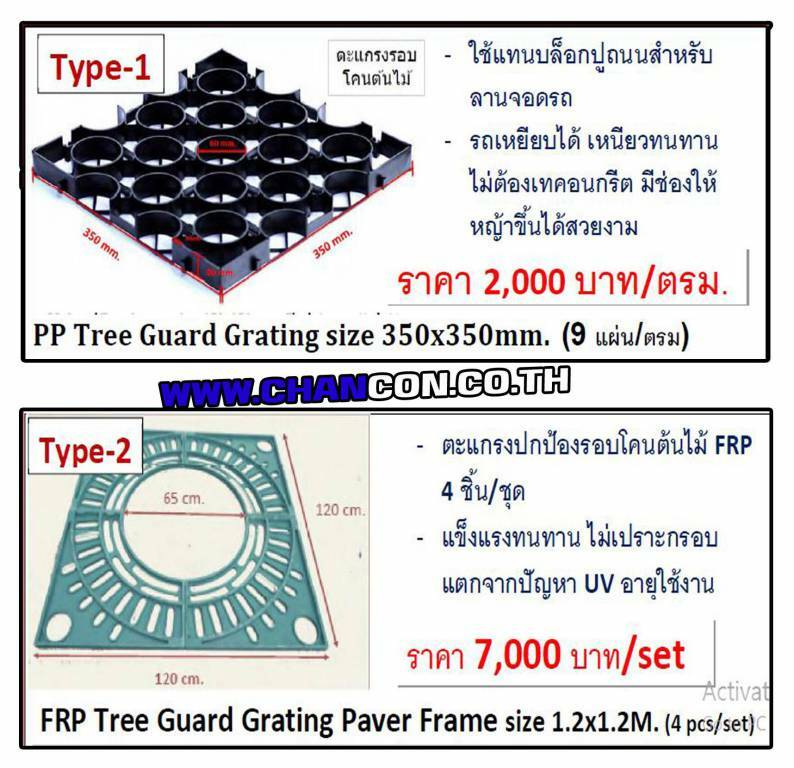 Not only do grates add protection, but they will extend the pit life of the tree. 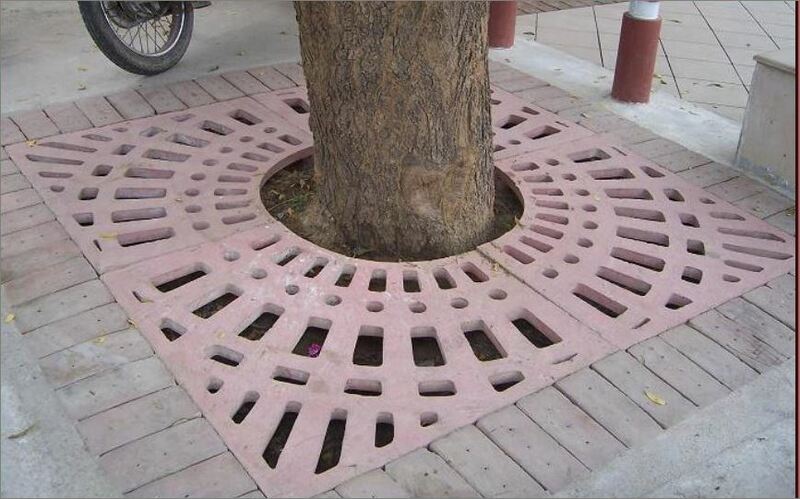 This is crucial for builders, councils and landscapers in their craft, and as we are able to produce any tree grate designs, (and of course they can be constructed to cater for metal tree guards) they look great! Paige Stainless has designed a dual technology that will protect and extend a tree’s pit life. As well as provide important draining needed for the trees and surrounding landscape. Steel mesh drainage grating prevents flooding and other contamination from the landscape. The drainage grating coupled with our stainless steel tree grates for added endurance and aesthetic appeal. These products give the landscape an added layer or protection and appeal. Both products can customize to fit any given dimension as well as shape or curvature. With the population on the rise, the need for tree grates in high pedestrian traffic has increased as well. 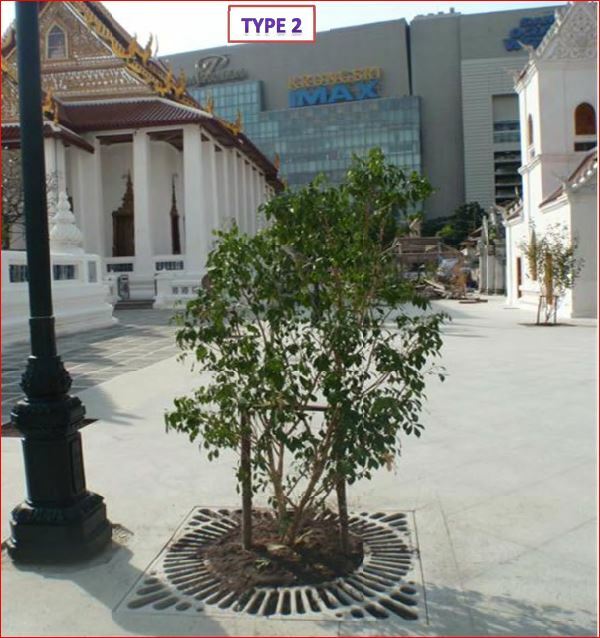 Our tree grates are made to protect the landscape against high traffic areas with metal plates made of stainless steel. Not the higher maintenance products that are made in aluminum or rusting cast iron. This metal is placed around the tree base above the root zone or the excavated region. This helps to protect and encourage healthy growth. Moreover, the grills keep trash and general waste from falling through polluting the soil. That is an important factor in keeping the environment clean and looking good. 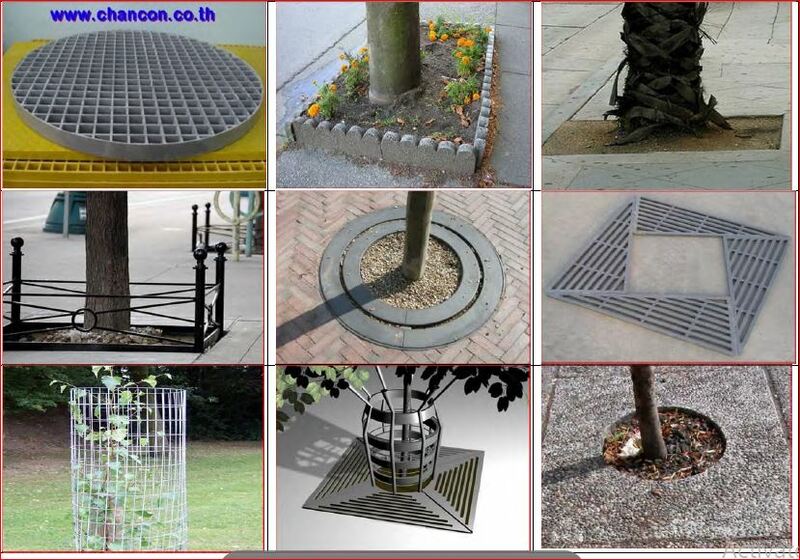 Tree grates are ideal for integrating trees into hardened landscapes minimising the risks to pedestrians from open and uneven soiled areas, while protecting the tree and limiting the build up of debris at the tree base, as well as suppresing the growth of weeds. 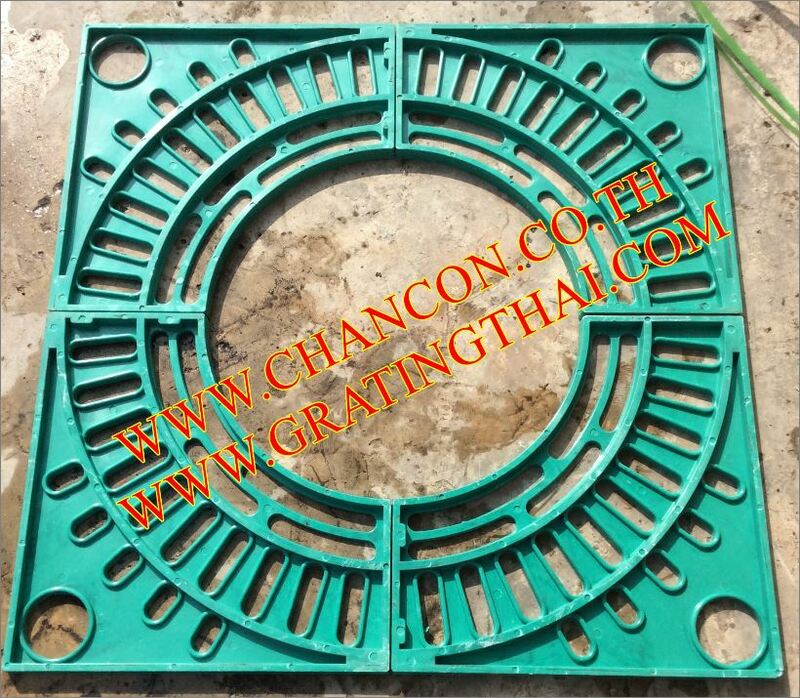 Grating Tree grates are designed to allow for tree growth, with a ring design that allows the inner rings to be removed as the trunk grows. 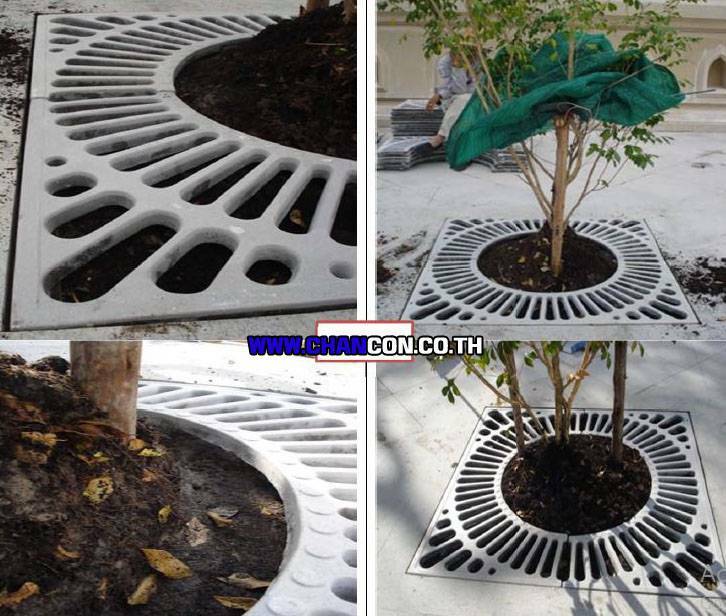 Tree grates are available in a variety of sizes and styles. We also have a range of higher strength ductile iron product available. Call us for details on size and pricing. All sizes are available with a Galvanised Angle Iron Frame. 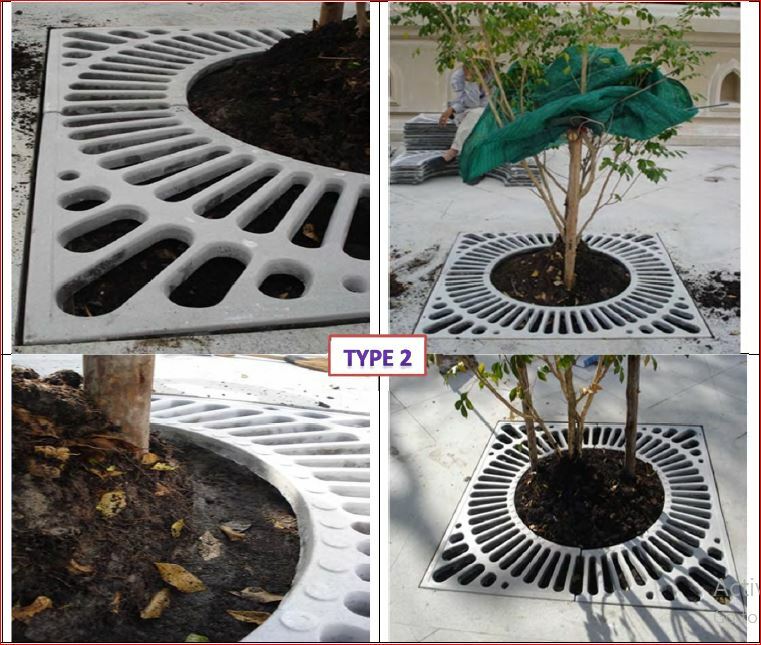 Decorative tree grates are the perfect blend of form and function Available in many styles and designs, they promote healthier trees by offering air and rainwater a path to the roots, while providing a flat pedestrian surface compliant with the Americans with Disabilities Act (ADA). Tree grates blend artistic form with function to protect tree roots, manage stormwater and maintain neat, orderly and safe sidewalks. Protect your investment in green infrastructure and maximize benefits to your community by promoting healthy tree growth and longevity. Cast-iron tree grates are made to last and adapt to your trees as they grow. Choose the correct size tree grate and removable center so your trees can reach their full potential. 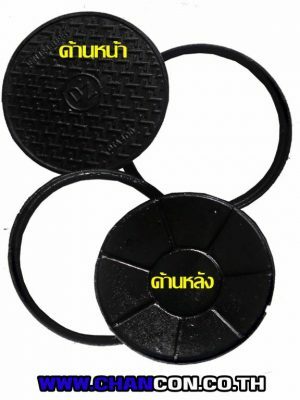 FRP Stair Tread Nosing Step Cover Protector แผ่นปิดจมูกขอบมุมคิ้วแผงครอบบันไดกันลื่นไฟเบอร์กล๊าส *** New Product !